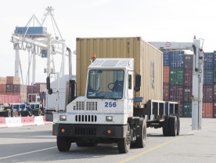 G4 Logistics Support Services is fully licensed Canadian Customs Broker. 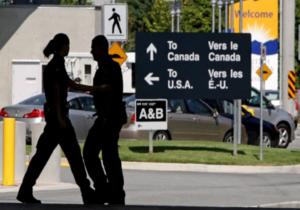 We can clear your shipments arriving by AIR, OCEAN, TRUCK, RAIL, COURIER to any border customs office in Canada. It is possible to recover duties paid for Imported goods which were exported from Canada after they were (a) further processed, or just (b) displayed or demonstrated in Canada, or (c) used for production in Canada of goods for subsequent export. We can prepare and submit paperwork for refund of customs duties that were paid at the time of importation. In Canada duty can be can be claimed retroactively for up to four years back. There is also an opportunity for NAFTA drawback if you paid duty importing from US to Canada non-NAFTA originating goods ( for example goods made in China ). In this case duty can be claimed 3 years back. For certain goods Tariff Classification to determine applicable duty rate or determination of Country of Origin for preferential duty free treatment may be very complex. On your behalf we can submit request for Advance Ruling to Customs detailing product characteristics and origin content. 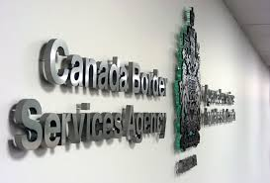 Your benefit is that the advance ruling ensures that the tariff classification number or country of origin which will be used for further importation is deemed to be correct by the CBSA. The ruling is binding until it is revoked or amended. As part of our service package we will be glad to assist our customers to obtain licences and permit s from CFIA, NRCan, Health Canada, etc.